SHEFAYIM, Israel--(BUSINESS WIRE)--Zebra Medical Vision (https://www.zebra-med.com/), the leading machine learning imaging analytics company, announces today that the company has been granted the CE approval and subsequent release of its Deep Learning Analytics Engine in Europe, as well as regulatory clearance and product release in Australia and New Zealand. The company’s Analytics Engine provides automated analysis of imaging data, helping radiologists provide faster, more accurate and comprehensive reports. The Engine can be integrated into PACS, RIS, Reporting and EMR systems, providing a seamless flow for physicians. In addition, more than a dozen new algorithms that detect life threatening diseases will be released in the coming months. 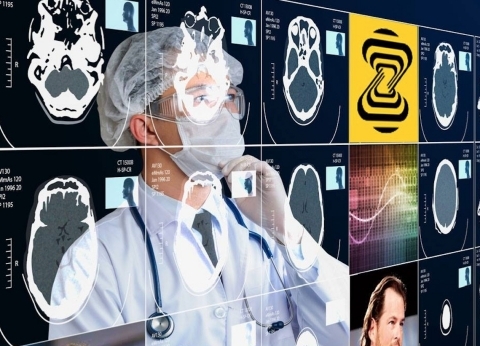 Zebra-Med’s engine can be deployed in both cloud and on-premise configurations, and its insights help radiologists provide more comprehensive, consistent reports. The company’s unique platform allows healthcare organizations to discover chronic diseases earlier, giving those organizations the opportunity to establish preventative care programs, improving care while reducing the overall patient treatment costs. A FastCompany Top 5 Machine Learning startup, Zebra Medical Vision uses machine and deep learning to create and provide next generation products and services to the healthcare industry. Its Imaging Analytics Platform allows healthcare institutions to identify patients at risk of disease, and offer improved, preventative treatment pathways to better patient care. Headquartered in Kibbutz Shefayim, Israel, the company was founded in 2014 by co-founders Eyal Toledano, Eyal Gura, and Elad Benjamin, and funded by Khosla Ventures, Marc Benioff, Intermountain Investment Fund, OurCrowd and Dolby Ventures. 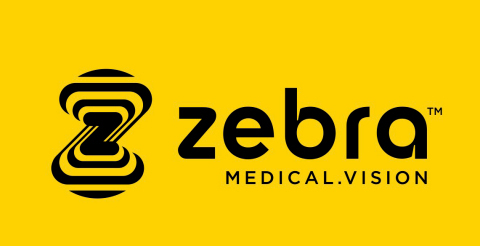 For more information visit www.zebra-med.com.